I will never approach you to come in for a reading. I will never send you an email asking you to follow a link to get a free reading. There is a scammer who is emailing my contacts trying to rip-off their details. Please do not open anything with a link or attachment, just report them and delete them I apologise to anyone affected by this low life behaviour. 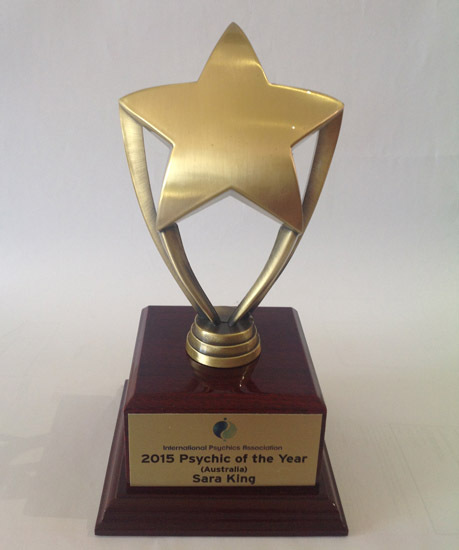 Hello and welcome, my name is Sara King and I work as a Psychic Medium. My aim as a medium is to connect with your loved ones and I hope to bring happiness back into your life. We are all here on this earth having a spiritual experience in a physical body. I believe that as a spiritual being on earth, we need to learn, grow and ultimately give to others to advance our spiritual journey. But life is tough, especially when our lives are tinged with the grief and sadness that comes as a loved one passes.